What is the victim care unit? The victim care unit is a new unit based within Devon and Cornwall Police. It will be fully operational from 1 April 2015. The unit will enable more efficient and effective communication with victims. The witness care unit is co- located with the victim care unit in order to help victims and witnesses as they move from one stage to another. The staffing of the unit has been designed to incorporate skills and knowledge of specialist areas . This is to enable those with complex needs to be provide with a targeted service. Each day the unit will be making contact with victims or be contacted by victims. Victims will be triaged into the unit depending on whether they are entitled to an enhanced service and/or if they have additional needs that have been identified by a needs assessment, conducted by the call centre or the attending police officer. 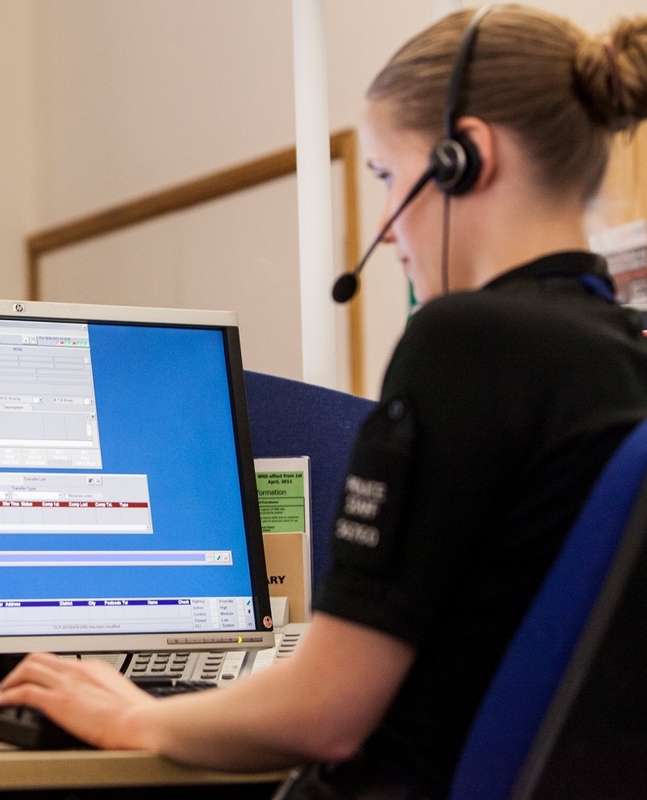 For those victims that fall into the enhanced service and/ or identifiable needs, they will be contacted by a member of staff within the victim care unit to review what they require. Many of their immediate practical and emotional needs will be met at this point. However, if there is the a need for further support, a referral (only with the consent of the victim) will be undertaken onto the network of victim care service providers. The victim will have prescribed how they wish to be contacted. They will also receive in their preferred method of communication (letter, email or text) more detailed information on the services available and how at any stage they can access support.